Promotional products are an inexpensive, handy, proven and attractive way of boosting up sales. 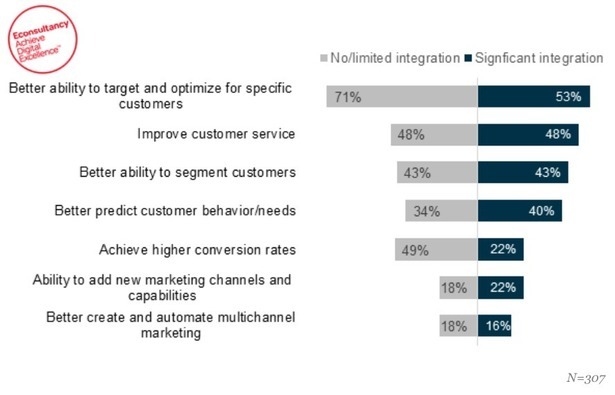 Businesses of today are spending millions on marketing and advertising. We cannot say every penny spent on such measures will yield fruit. The efficacy of an advertising campaign is decided when it brings about an increased sales and businesses are able to get more returns on what they spend. There are several choices when it comes to promotional products. There are exclusive firms dealing with promotional products offering a wide range of options for businesses to choose from. 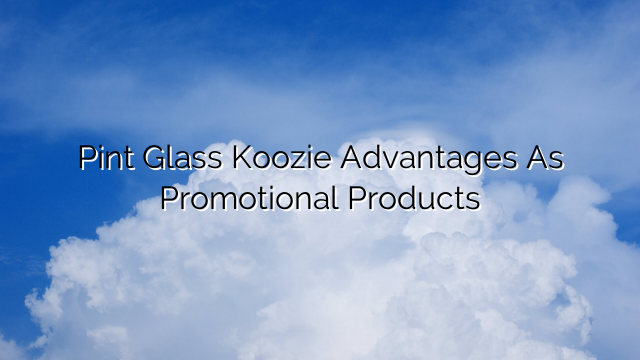 Here are why Pint Glass Koozies are among the best class of promotional products. These products are very popular among people. Households, restaurants, bars, clubs and several other places make a wide use of koozies. You can slide one on a glass and the glasses that are otherwise bare and plain look so attractive with the koozies on them. These add more grip to the glasses. When you are holding the glasses in hands, there are several chances that they may slip from the hands and break. With the koozies on the glasses, fingers gain better grip over the glasses and the glasses are not prone to fall and breakage. Businesses can choose to customize the pint glass koozies the way they want. You can print them so attractively with your product information. This is to ensure that the promotional products you distribute run a free advertising campaign for your business when they are on the move in the society. These are made of neoprene or other collapsible materials and so can be made in any color as per your choice. Printing them is so easy and not time consuming. So, you find them highly interesting and flexible as promotional products being able to give vent to your purpose of distributing them. It is very easy to pack them compactly. They can be transported and stored without much of difficulties. They are weightless and easy to handle. You can procure them in bulk quantities and store them for your events, fairs and festivals for giving away to the customers during the right time. Some promotional products are in high demand. Though the demand for these products is rather very high, you can find them easily available in the market. Some exclusive agencies dealing with promotional products can get them manufactured in any quantity so easily within definite timelines and supply you. Therefore, you will find them one of the best choices you can go for as promotional products. The low price of these products is one of the top qualities that distinguish them from the rest of the promotional products. Therefore, you need not spend a big budget on them. With their attractive looks, utility value, popularity, customization possibilities and ability to print them in the way you want, these carry a host of definite advantages that have made them some of the best promotional products on the earth today. Author is a freelance writer and having successful experience in writing about Consumer products. Currently he is writing about Solo Cup Koozies and Pint Koozies for more information about Promotional Products Services In Austin visit: logoit.